Toy Library and Early Learning Center. Please see below for current hours. Our facilities are accessible and available to all. 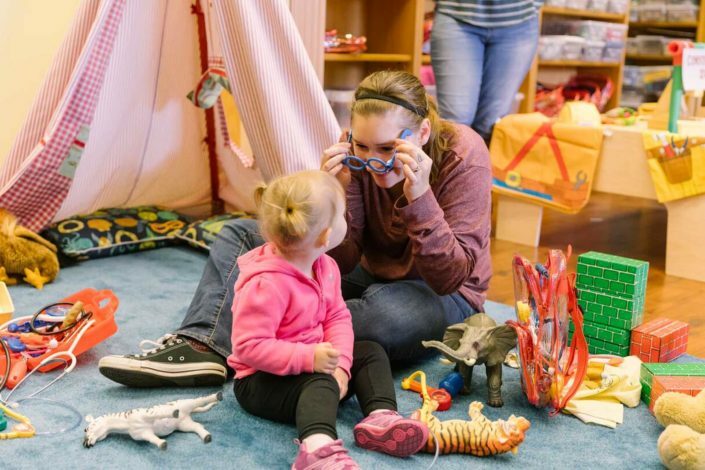 After a major renovation and reorganization in the Summer of 2016, the Toy Library is now a true Early Learning Center; the toys and educational materials are first and foremost designed to enhance and complement a child’s individual development. All of the toys and learning materials are shelved by age group in four categories to support children’s development: language and pre-literacy, thinking skills, movement and physical development, and social/emotional development. This arrangement allows parents, caregivers and child care providers to match their children’s interests and developmental needs with toys that promote learning and fun! After filling in a membership agreement, toys and early learning materials are available for a 14 day loan to anyone who lives in Napa County. 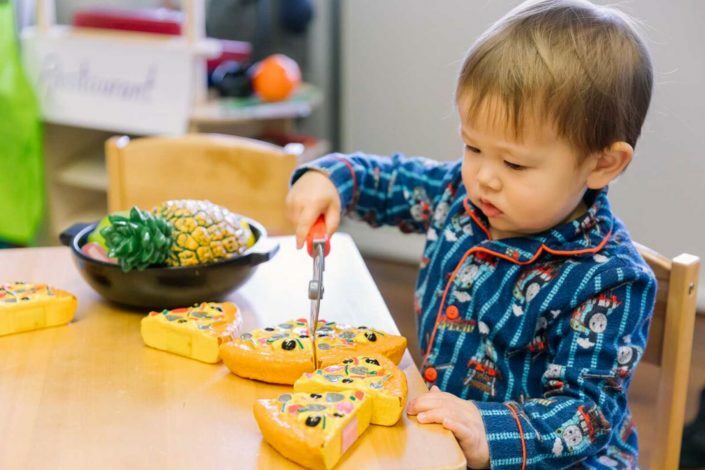 Borrowing toys is economical for families and early childhood educators and keeps interesting playthings in the hands of children whose developmental needs change rapidly in the early years. Our toys are selected with an eye for durability, practicality, developmental appropriateness and long-term usefulness. Parents and caregivers can maximize their use of the Toy Library by completing an Ages & Stages Questionnaire (ASQ), a developmental screening tool which is used to identify strengths, areas that need to be monitored and areas where further assessment is needed. The ASQ is a parent-completed confidential screening tool for children ages 2 months to 5 years that provides a quick check on a child’s development. After completing the screening, parents and caregivers are able to access tools that support the development of their child(ren). 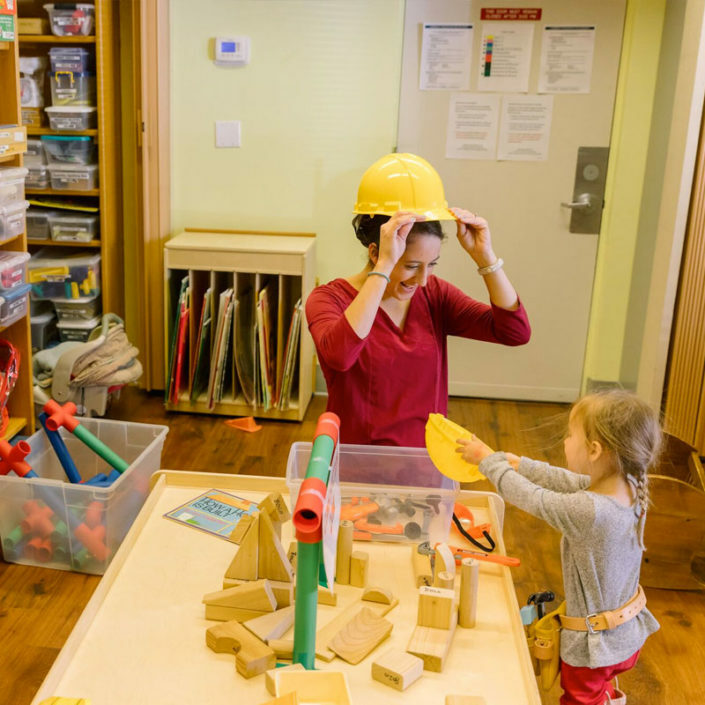 Now that the toys and educational tools in our Toy Library/Early Learning Center are organized according to age and ASQ developmental domain, parents and caregivers are able to easily find resources corresponding to a child’s area of need. Please stop by to speak with the CRC Early Learning staff if you would like more information about the ASQ. 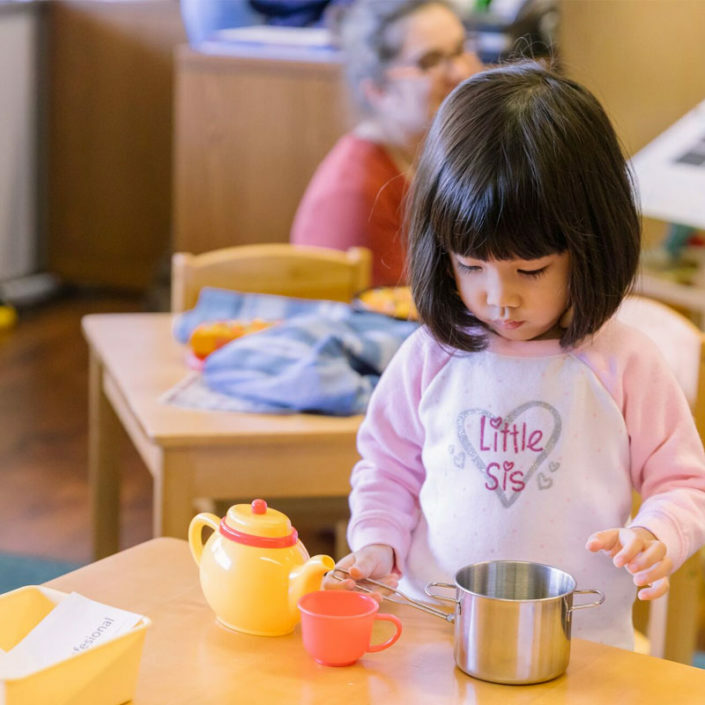 The Toy Library and Early Learning Center is a free resource to the community that relies on the generous support of donors. If you know a person, business, or organization that might be willing to contribute funds to help us purchase additional toys and learning materials, please contact Eva Simonsson or (707) 253-0376 x140. April through June 2019 Hours.